Quinta de Pancas was founded in 1498, making it one of the oldest wineries in Portugal. Today, winemaker Frederico Gomes and resident winemaker Gilberto Marques collaborate at this storied wine estate. 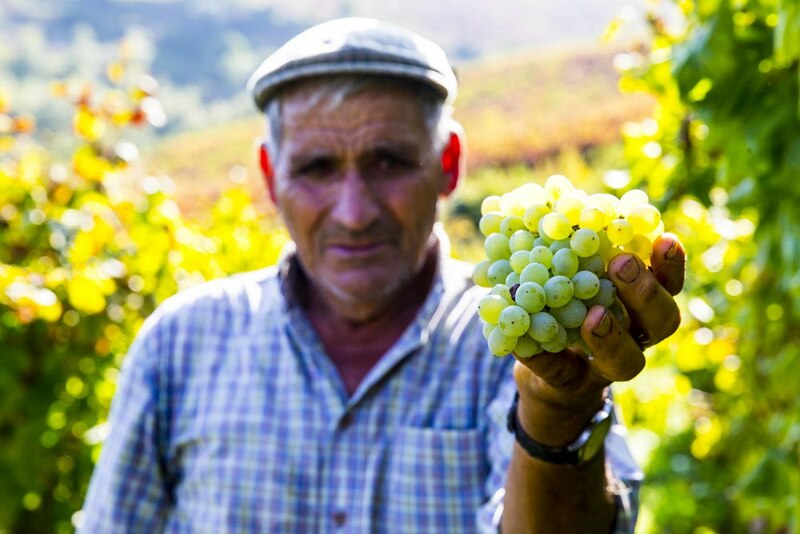 Winemaker Frederico Gomes has been involved in preserving historic Portuguese varietals and winemaking regions, part of a movement toward a focus on smaller, grower produced wines in the country. Quinta de Pancas is located in Estremadura, in "Upper Alenquer County," 30 miles northeast of Lisbon, next to Pancas village. 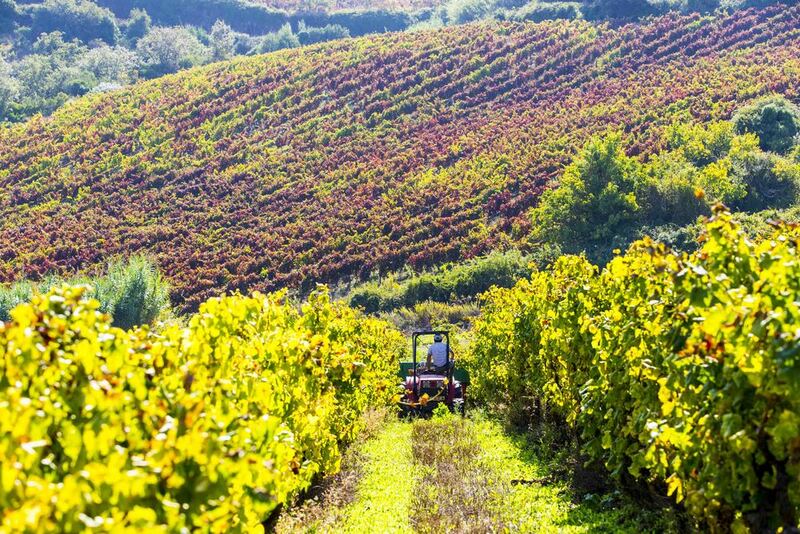 The winery enjoys a microclimate, influenced by its eastward facing hills. This orientation is ideal for the ripening of the fruit, resulting in generous wines with a beautiful balance of aromas and flavor.